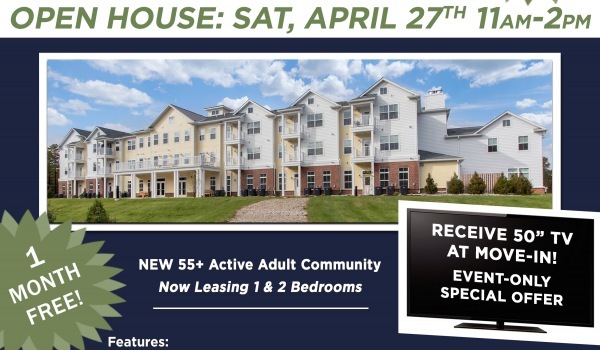 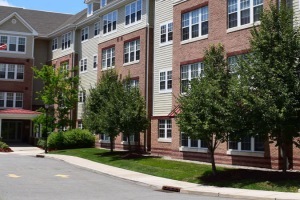 Birchwood at Perth Amboy is an 84-unit affordable senior rental community located in Perth Amboy, NJ. 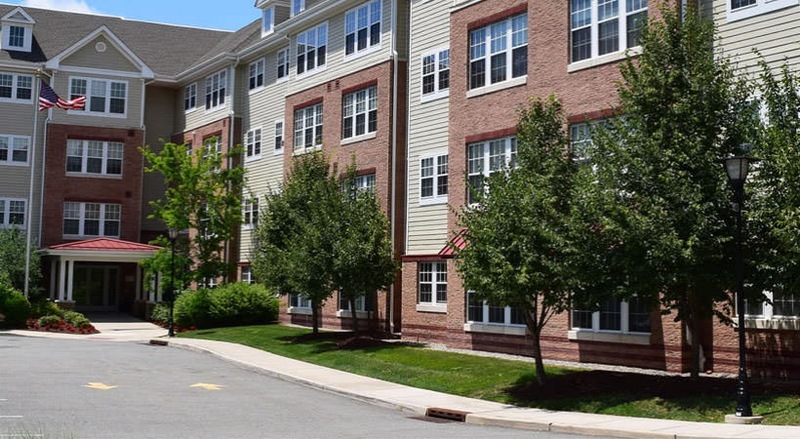 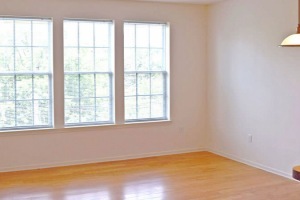 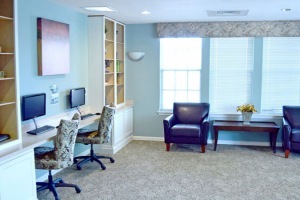 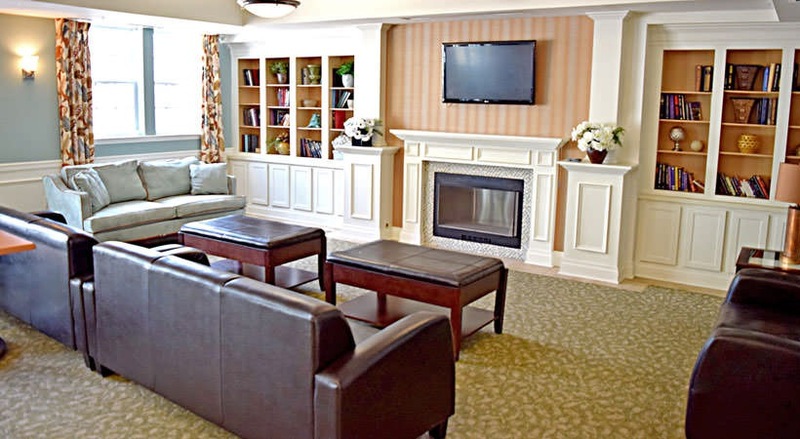 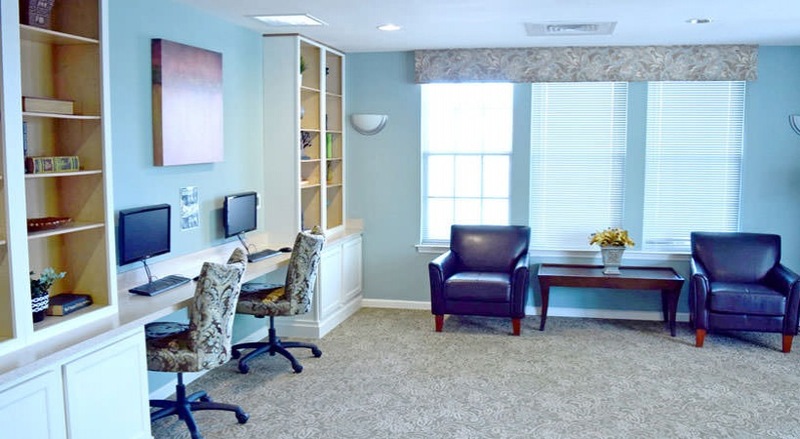 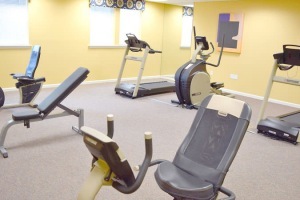 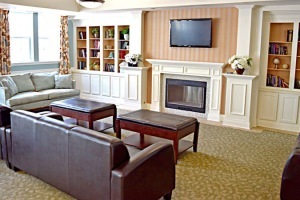 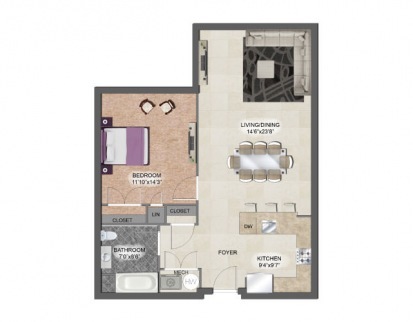 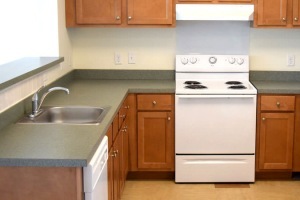 Birchwood at Perth Amboy offers spacious one- and two-bedroom apartments available to seniors over the age of 62. 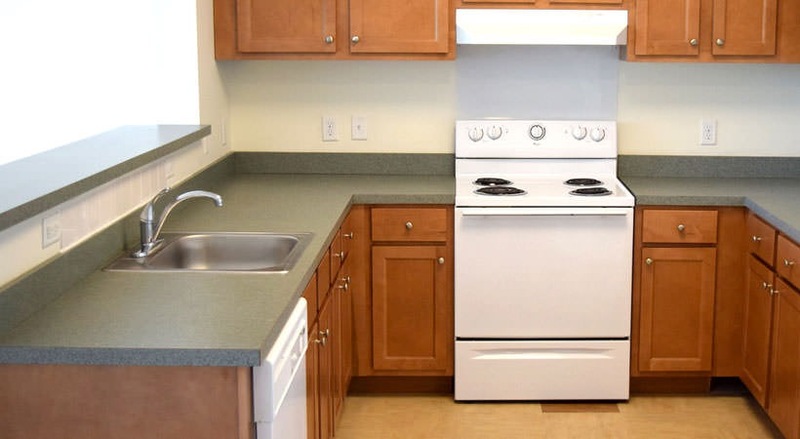 Apartment amenities include modern kitchens with premium appliances, large closets, central air, and ceramic tile bathrooms. 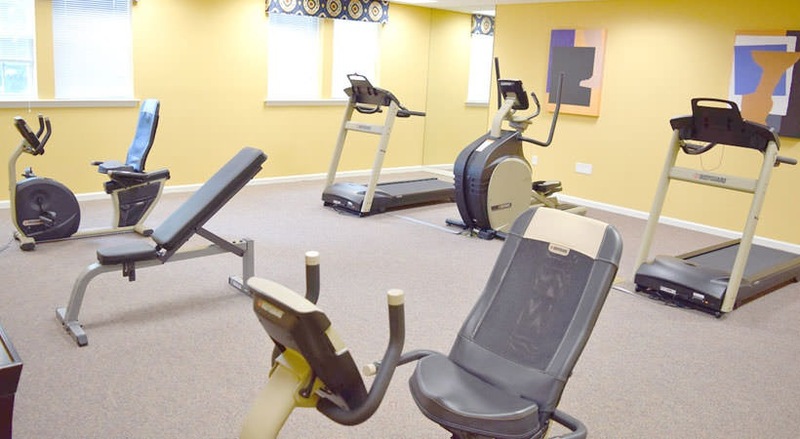 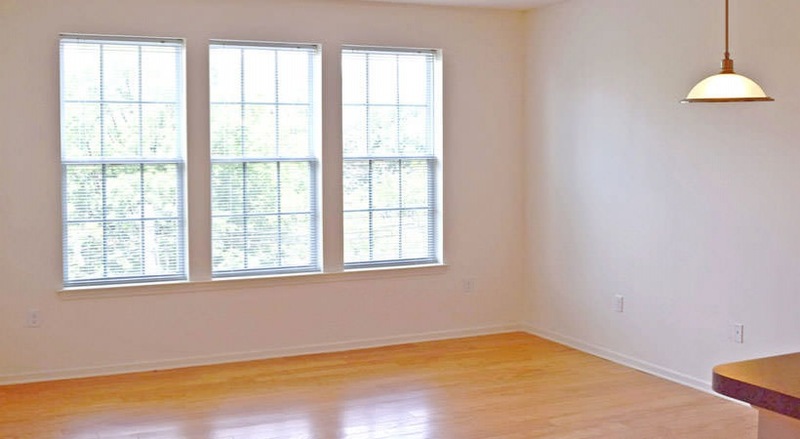 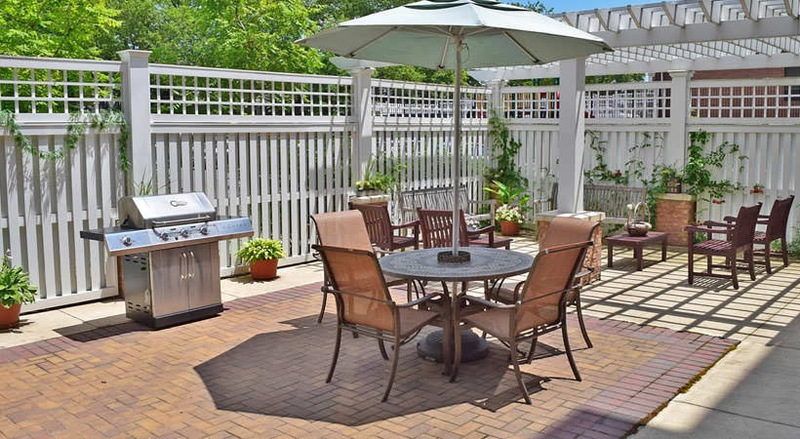 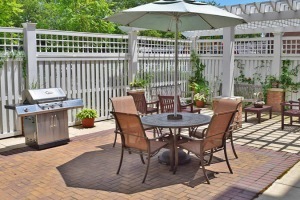 The community is pet-friendly, has a fitness center, sundeck, patio, gardens, a social services program and on-site management and is located close to shopping, dining, community centers and entertainment.